Limited Period Offer: 10% OFF on Hotel Tariff! 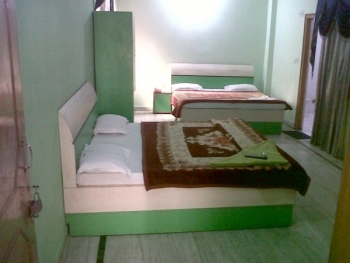 Hotel Merriment is one of the budget hotel in Haridwar, offers the comfortable stay to travelers the lowest cost. 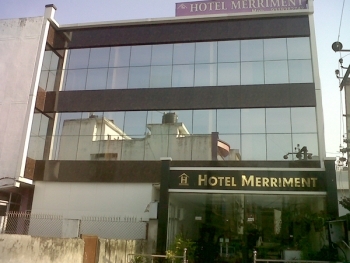 Hotel Merriment is located on Dhudha Dhari chowk near hotel Aanchal in Haridwar. The hotel is just 5 kms from Haridwar Railway Station and 5 kms from Haridwar bus stand. There are 22 Deluxe AC rooms, 6 family suites which provides comfortable accommodation to the guests. There is an inhouse restaurant in Merriment hotel, which offers multicuisine delacies.